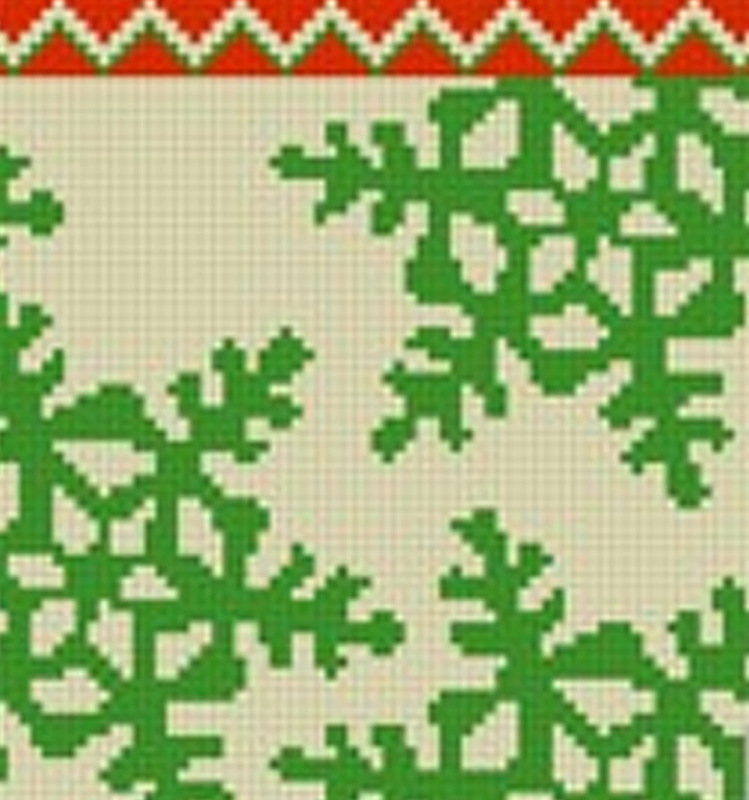 New Needlepoint Belt Kits Out Just in Time for the Holidays! Three new belts at Needlepaint! Newport and Fishing Belt. These new Needlepoint belts are perfect gift for dad or any loved one for the holidays. Stitching personalized needlepoint (you can add a monogram, date or even name of your favorite lake or river!) is a great way to give a personal touch to your holiday gift. Your work and thoughtfulness is preserved in every stitch you make. The fishing belt is a great way to spot an avid fisherman sporting bass and bluegill fishys. This unique belt will definitely be a great addition to any wardrobe. Our second new belt in the Newport anchor belt. It is a wonderful gift for any for any sailor or lover of the water. This belt adds a nautical touch to anyone’s style. We have lots on needlepoint belt kits to choose from. Check out all of our needlepoint belts at Needlepaint! I’m sure we have the perfect gift for you. Every proud mother, grandmother, aunt, or loved one would love to preserve that special day when a new addition was made to the family. 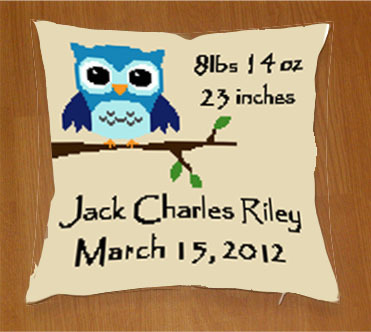 We have just launched a line of birth announcement needlepoint canvases. 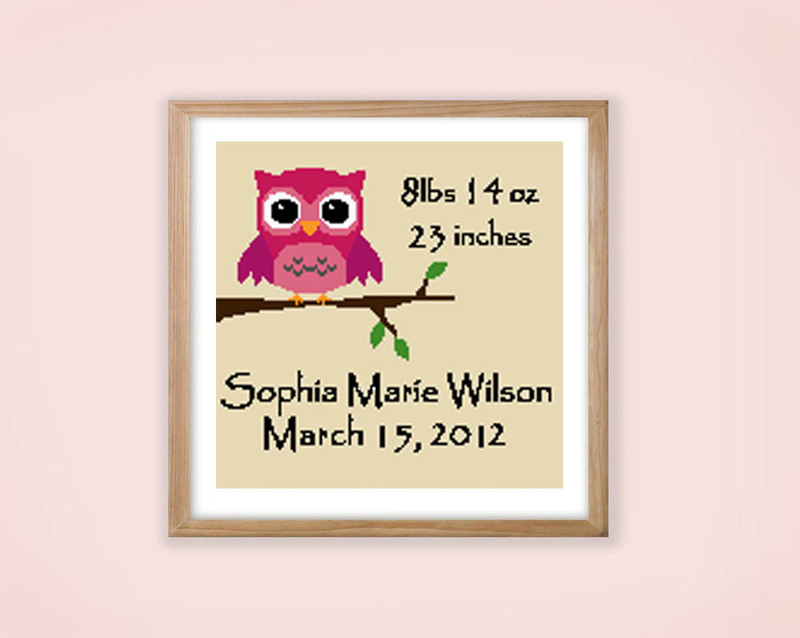 These designs can be personalized with your little one’s name, birth date, weight and length. Wanna add something else? Just send us your request and we’ll make it happen! 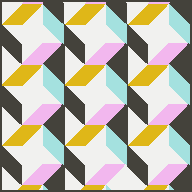 More Geometric Designs in Hot Colors! 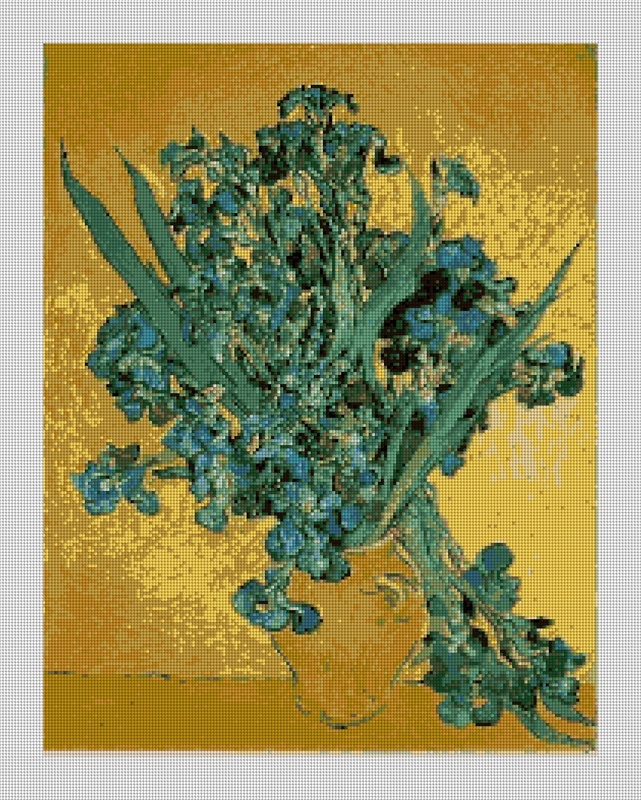 These colors are sure to fit into your home and give it an updated touch. 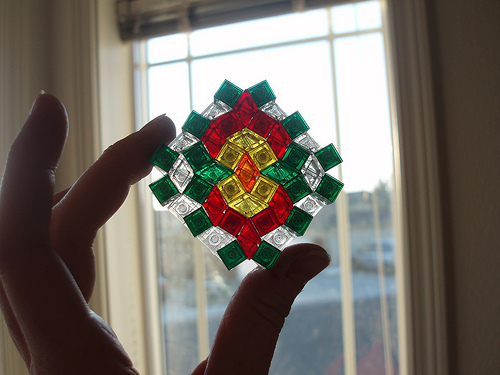 Again, I was inspired by quilt patterns in making these designs. You can find loads of new canvases at Needlepaint! 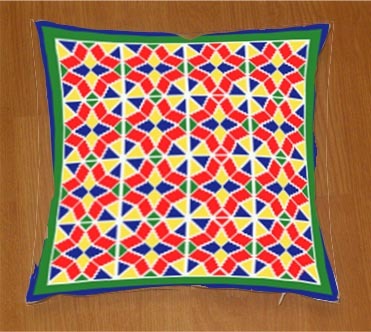 Geometry works perfectly for needlepoint and when stitched turns out beautiful and crisp. 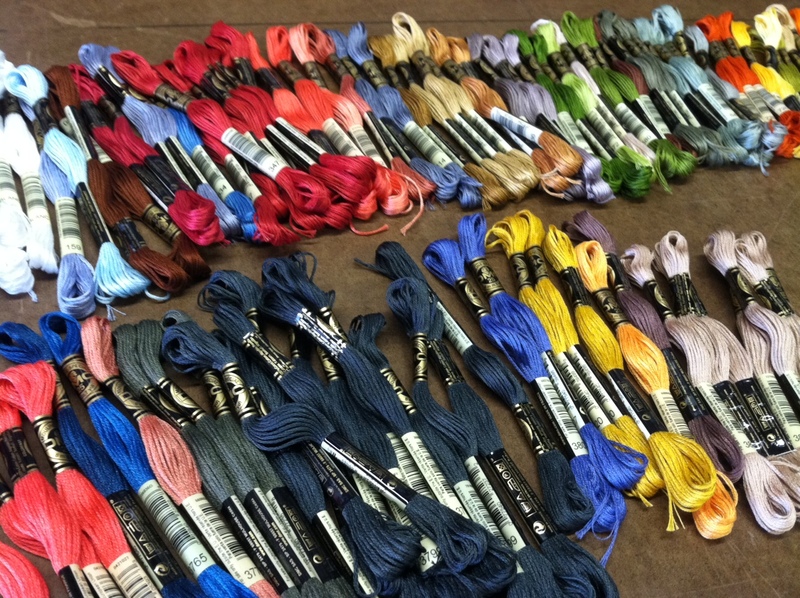 Color is critical component of any quilt and I believe in any room. I love using pillows to accent a room in styling and interior design. 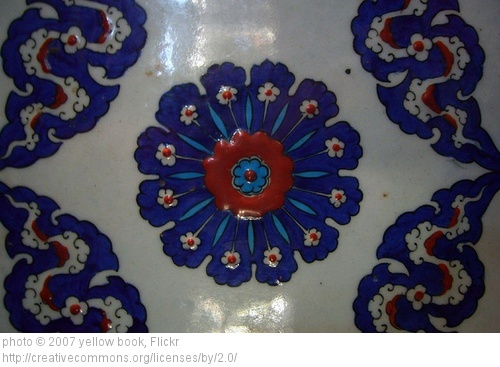 Go with neutral colors for your walls and furniture and pop the color with a colorful pillow or rug! The great thing is that you can switch them out with the seasons or just when you need a change. 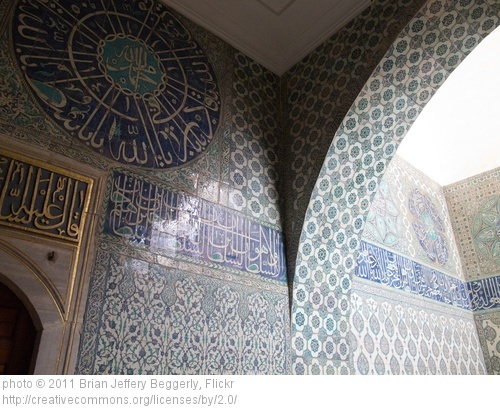 Check out the 2 rooms below… Which one works for you? Vize Modern in funky new colors! I love stained glass and the beauty that is brings to a church, home, any type of building. So I decided to try to create one of those light filled designs in a needlepoint pillow. 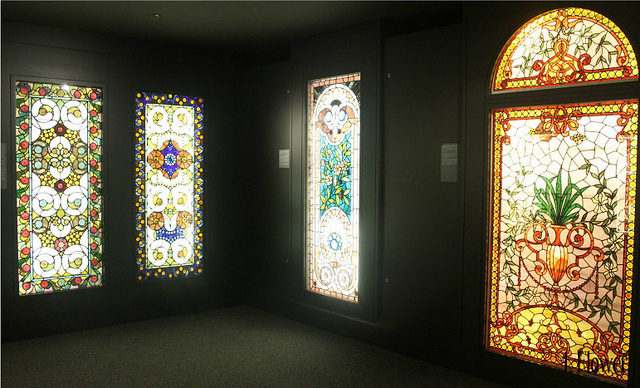 Here in Chicago, I have discovered some great stained glass windows, especially at the Smith Museum of Stained Glass on Navy Pier. If you ever visit us check it out! But, in the mean time stitch your own with one of our needlepoint kit designs. 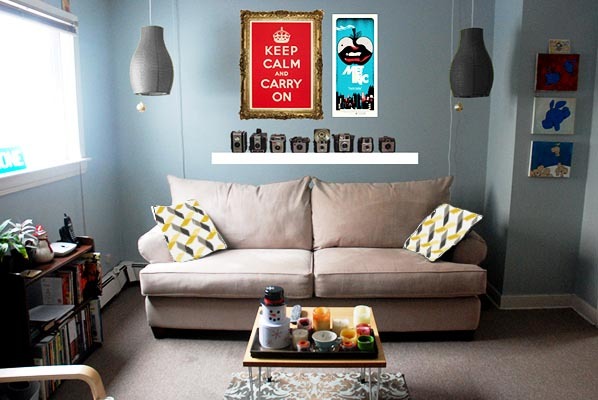 You can create that stained glass look by stitching it to a canvas. 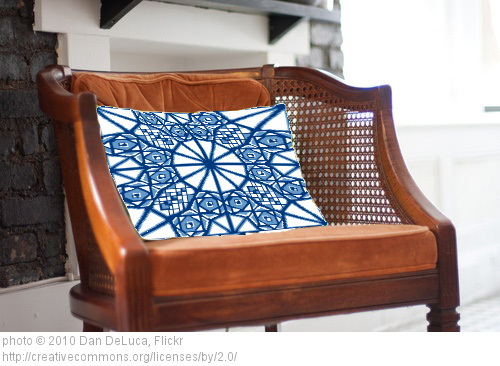 This pillow would work nicely to accent stained glass in a room or add some color to a neutral space. You can find in on Needlepaint.com under VIEW MORE NEEDLEPOINT KITS. We have a couple different color choices, but you can always personalize the color to flow in your space! 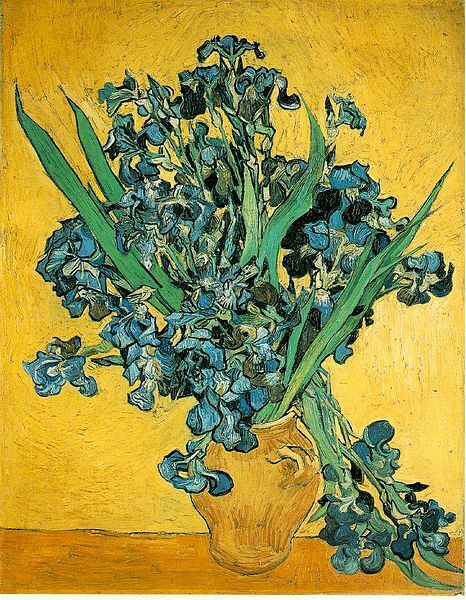 Do you love the old masters, but can’t find needlepoint kits of the art you would love to stitch? Well, you are not the only one who loves to stitch art needlepoint, we’ve recently made quite a few canvases with harder to find paintings for our customers, some dating back to the 1500’s! 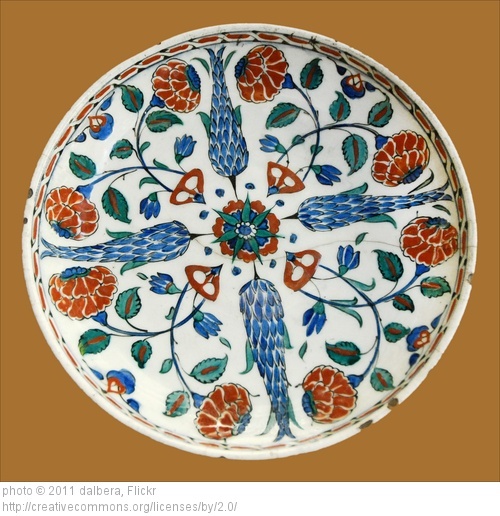 If you can’t find an existing needlepoint canvas, we suggest looking at the Wikimedia Commons website, the website full of artwork that is in the common domain. Type in your favorite artist’s name in the search box and see what you can find. Winterthur Needlepoint Stockings Out for the Season! Time to spruce up your holiday mantle! This season the NeedlePaint team decided to put out the Winterthur line so your needlepoint stockings can coordinate in style. 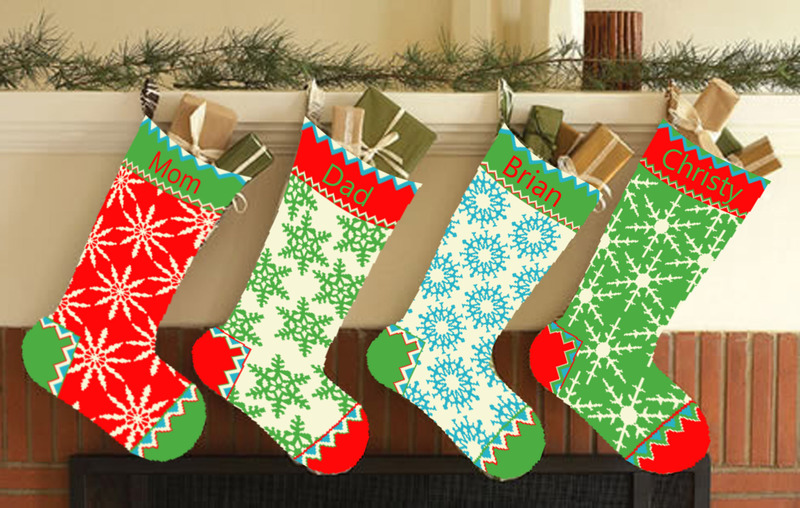 Each stocking has a unique snowflake pattern and uses the same color palette to give your mantle a uniformly holiday look! 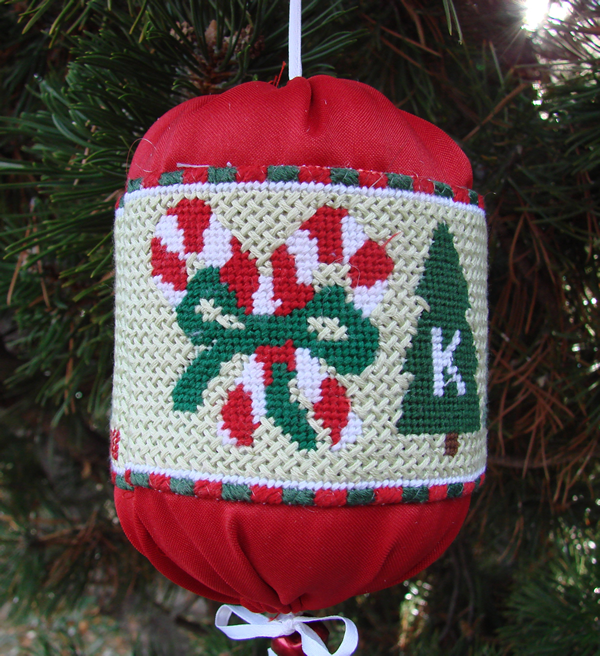 These needlepoint designs furnish your home with some personally stitched love and winter cheer! Winterthur stocking line! Spruce up your mantle! 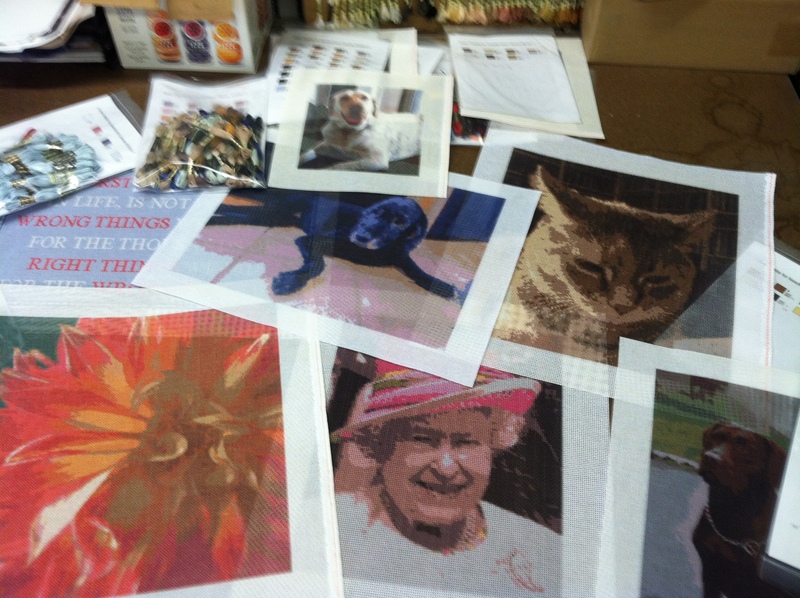 This week we got to make a number of large needlepoint canvases! We had a 21 x 12.5 inch, 16 x 16, a 16 x 15, and a 18 x 13 along with 10, 14, and 18 mesh orders, it made for quite a colorful day on the work table! 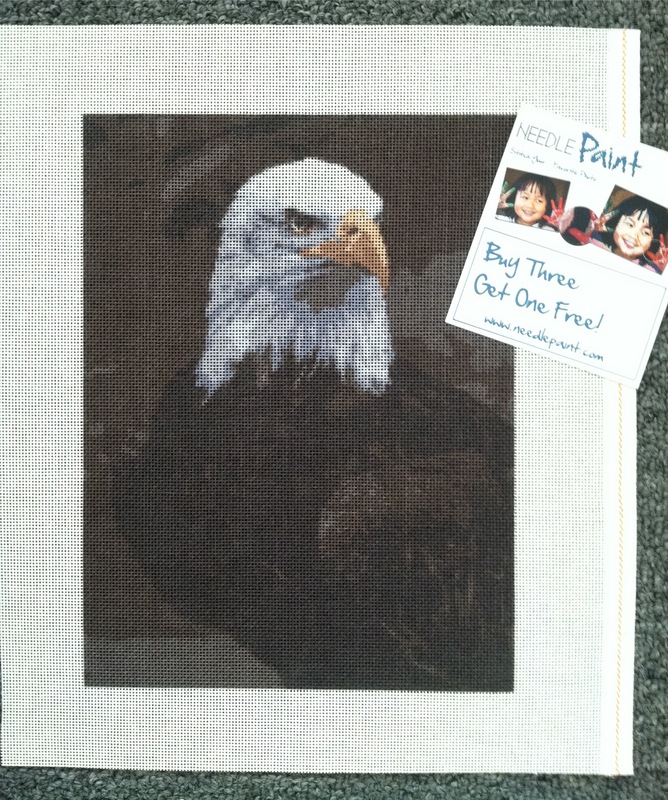 While these are large, we can actually make needlepoint kits that are up to 38 x 48 inches! 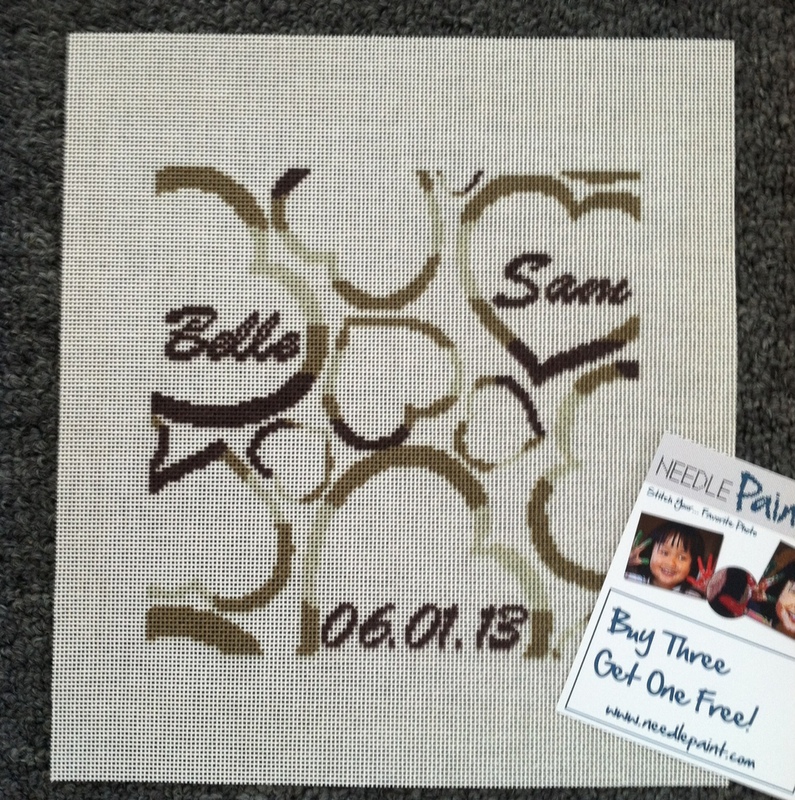 Check out the large needlepoint canvases we made this week! 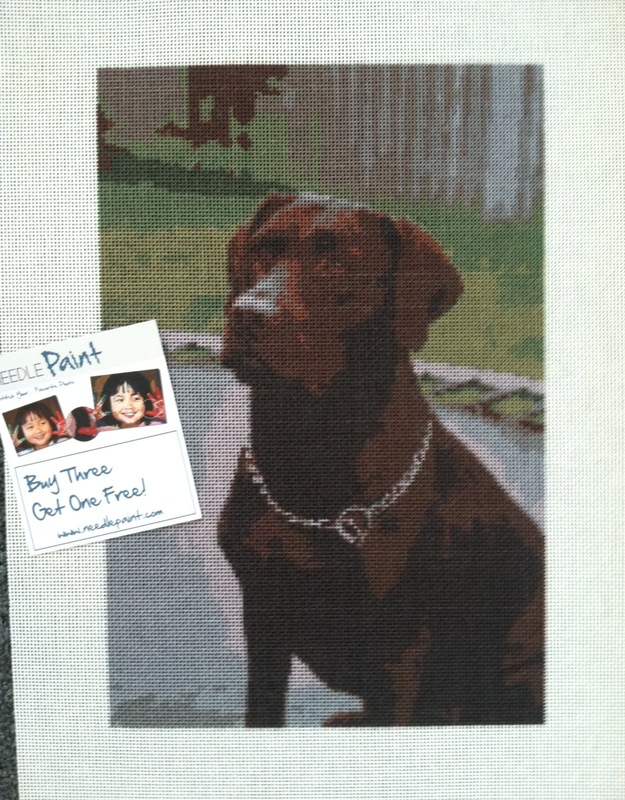 Chocolate Lab Needlepoint Canvas – Available in our Shop!